← April 10, 2016; Training Meeting ! The WC DART Team will be at Bark In the Park, this Saturdayhh from 11-4 ! Volunteers are needed for this fun event, it is a benefit for our friends at New Leash on Life. 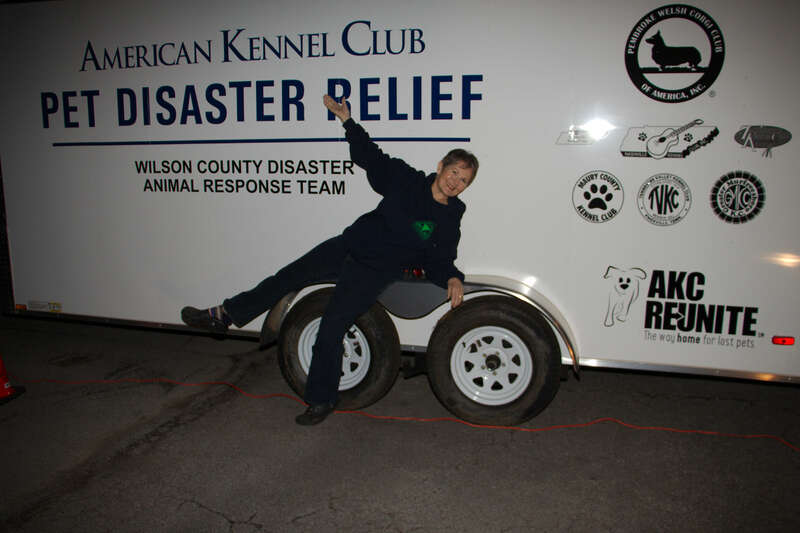 Come on out and join the Team, we will be showing the new trailer along side the Nashville Kennel Club. 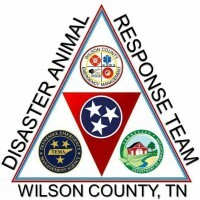 This is a fun, family, furry family oriented event…held at the James E Ward Ag Center.